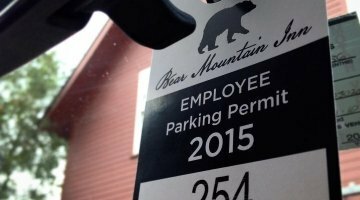 We have a number of shapes and sizes available for parking permit window stickers. 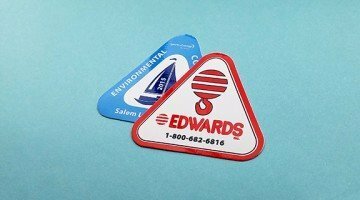 All of the following are custom parking decals are screen printed for long term durability and are also available on clear temporary static material. 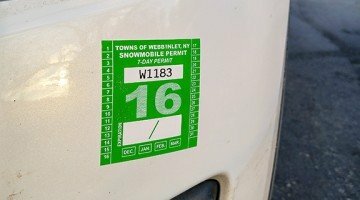 Consecutive numbering is an available option on all sizes of custom parking permit stickers. 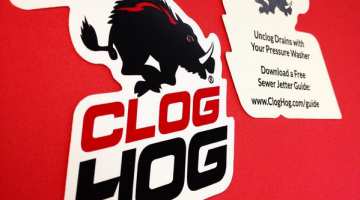 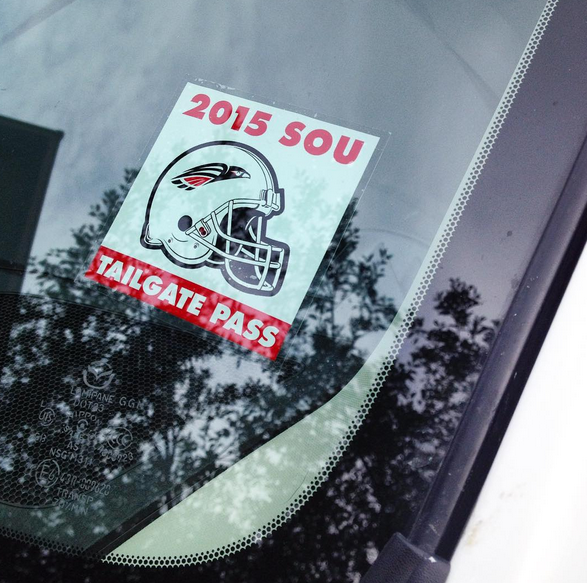 We are happy to do any design or layout work on your custom parking stickers at no charge.